In this segment, the enterprise manufactures parts (bushings, bearing housings, shafts) for agricultural machinery with a commodity-milling method. 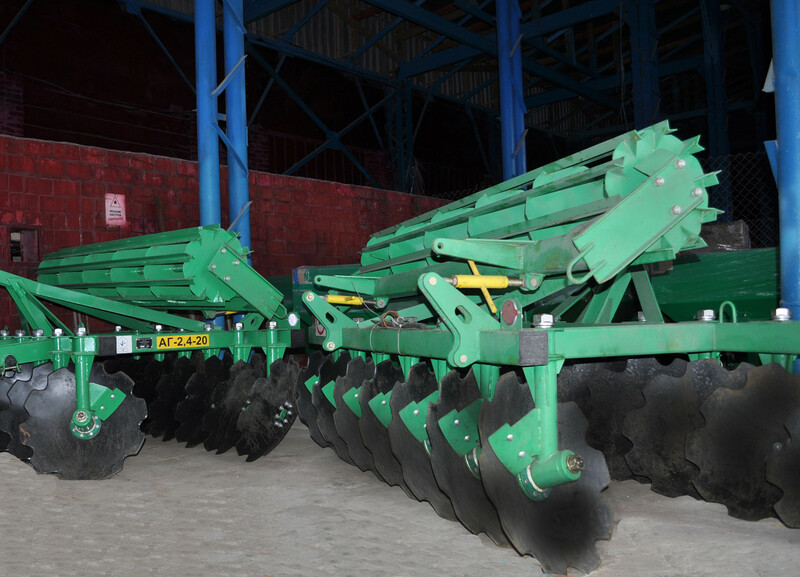 Also the enterprise produces harrow АГ-2,4-20 (monthly 10 pieces). Thus, MЕ “DSLZ” is one of the major service centers of the TAS-Agro group for the repair of agricultural and quarry equipment, and also provides the main consumables to attachments.